GLENDALE, CA/USA: February 21, 2016- A high angle view of light traffic on Highway 134 in Glendale California. 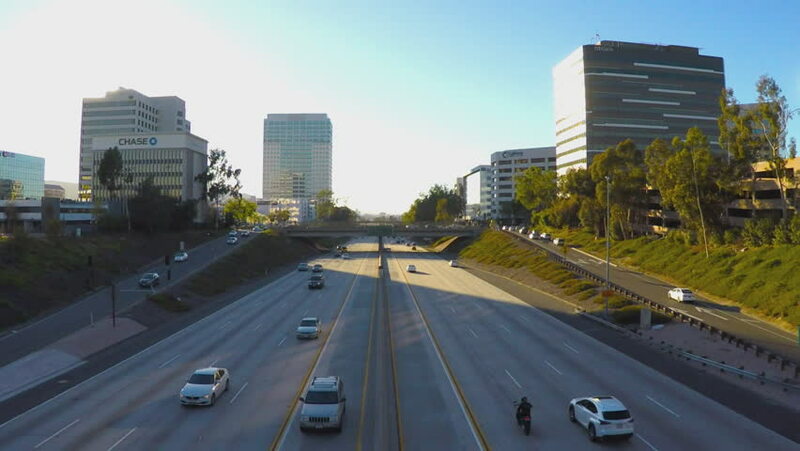 The freeway travels through a business district with office buildings on either side. hd00:10GLENDALE, CA/USA: February 21, 2016- A time lapse or fast motion shot of moderate traffic on Highway 134. The freeway travels through a business district with office buildings on either side. 4k00:30Vancouver Transit, British Columbia 4K. UHD. Downtown Vancouver skyline with the elevated rapid transit line moving commuters in and out of the city. British Columbia, Canada.